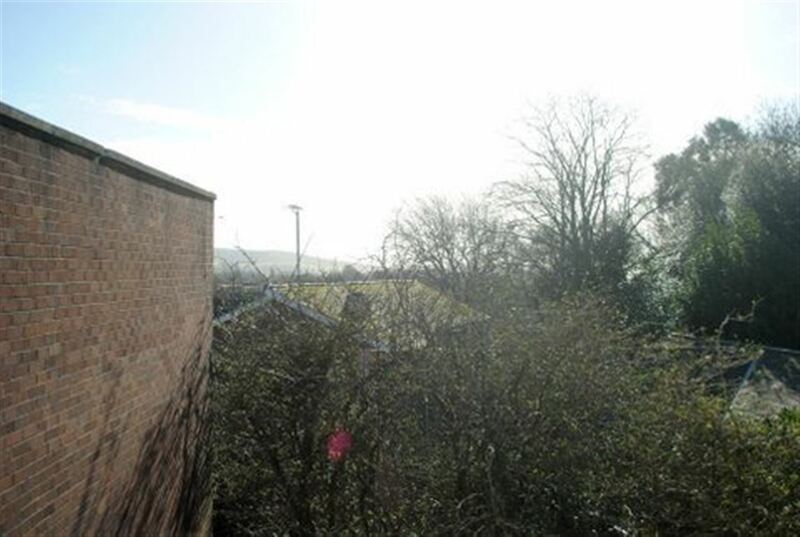 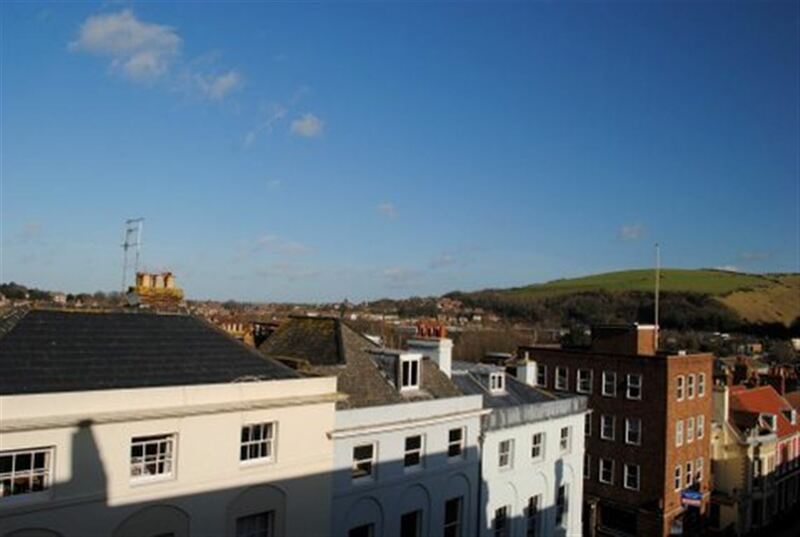 A top floor one bedroom apartment situated in a period property and boasting far reaching views over the South Downs National Park. 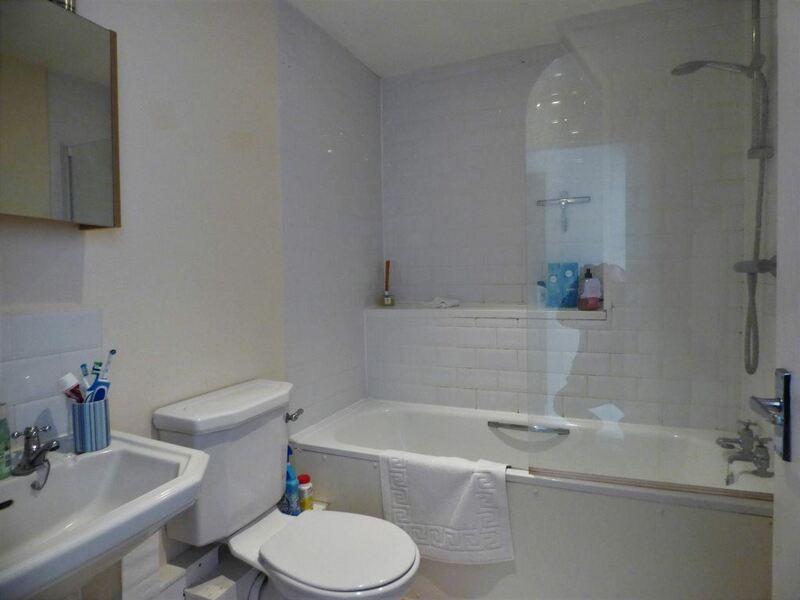 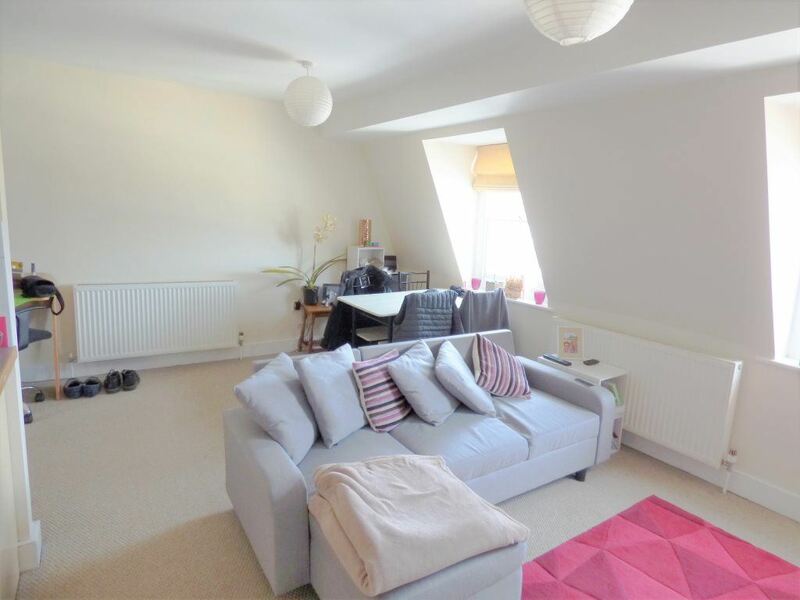 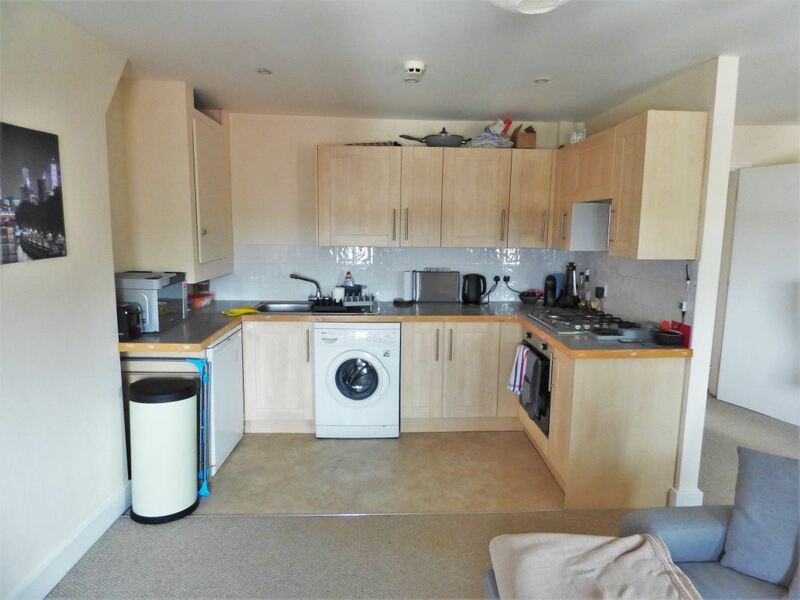 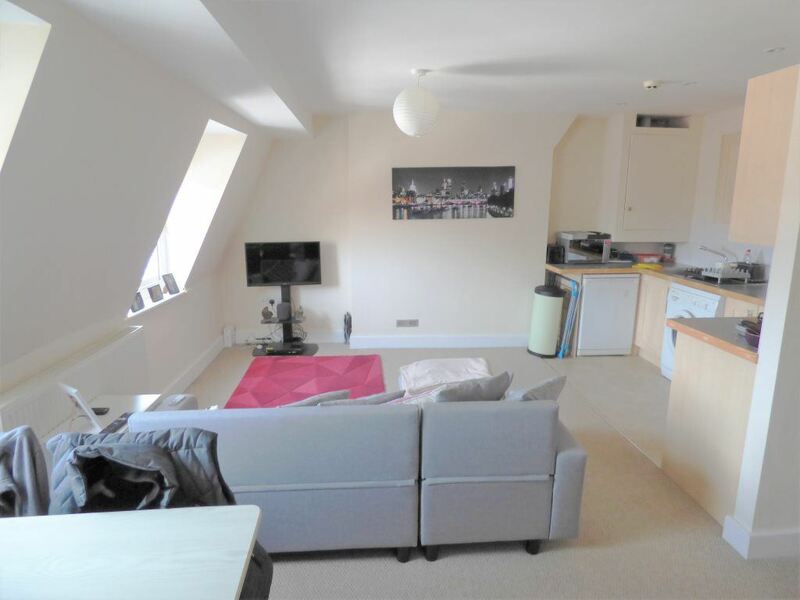 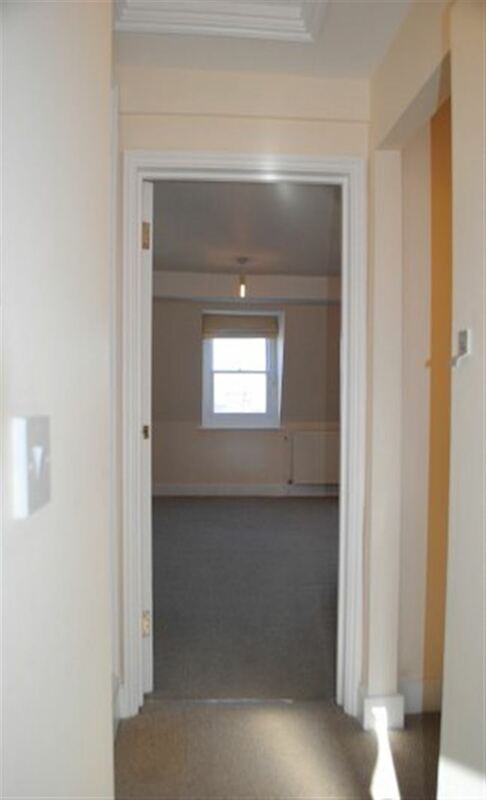 This modern flat offers a well presented open plan living room kitchen with fitted appliances, contemporary bathroom suite, double bedroom and large storage cupboards. 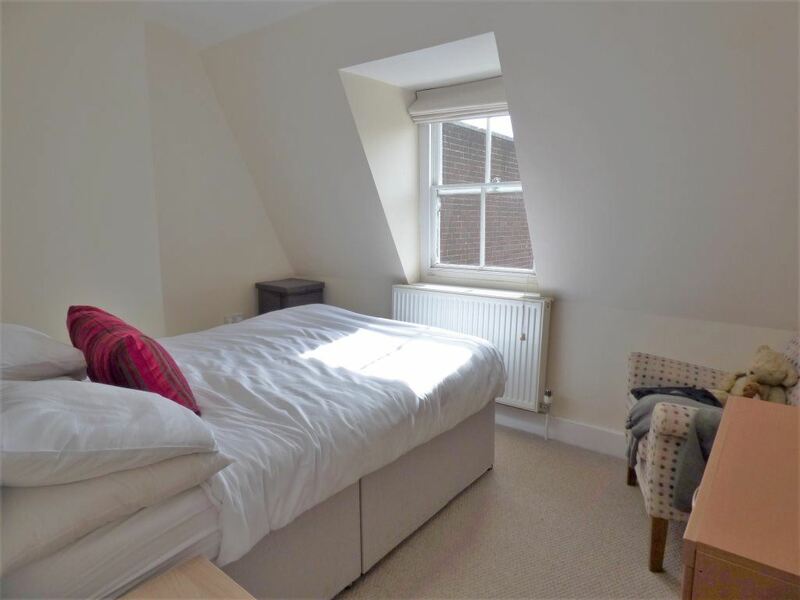 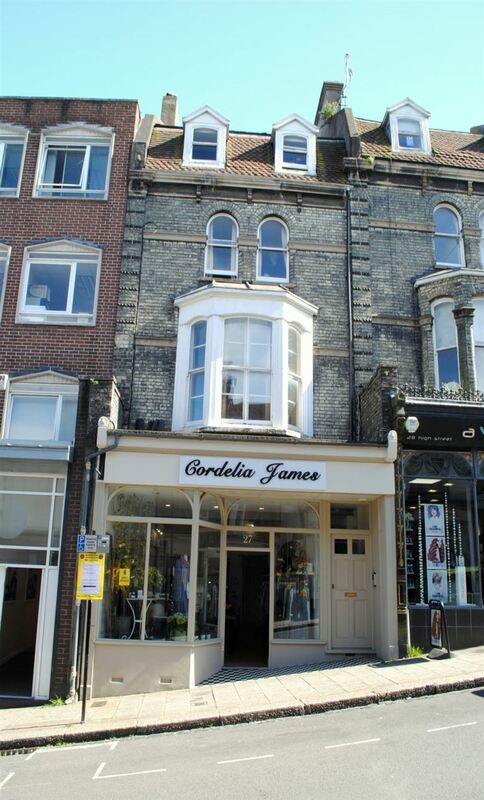 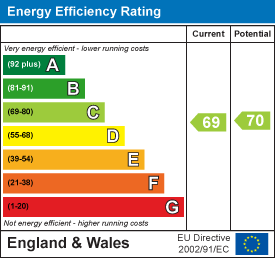 Situated in the heart of Lewes town centre.